Quick Setting Mortar is a cement based product which sets much more quickly than ordinary Portland cement mixes. These Drizoro’s Range of Quick Setting Mortars usually set from a few minutes to a couple of hours. When using a quick setting mortar it is recommended that the setting mortar is kept damp after application. 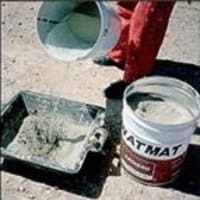 This prevents the build up internal heat from the curing of the cement based materials which causes cracking and this dampening results in improved ultimate strength of the quick setting cements and mortars. 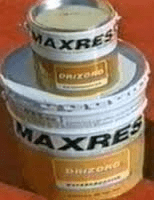 Drizoro Maxplug is a quick-setting cement-based mortar that instantly stops running water. 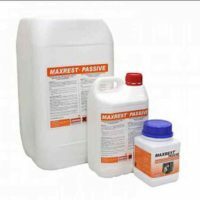 Used to seal water from cracks, fissures, holes or other openings in concrete and masonry. 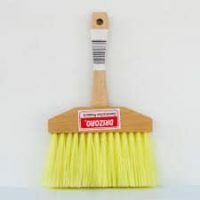 It is non-shrink and sets within three to five minutes depending on the temperature. Once MAXPLUG sets, it adheres perfectly to the substrate. It only requires water for mixing.